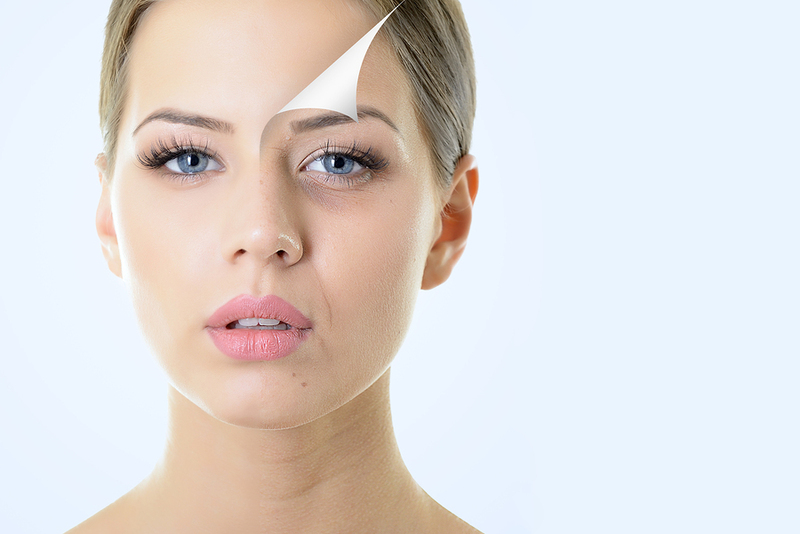 Have you been wondering if dermal fillers can improve your appearance? Our Lakeville, MN, dermatologist, Dr. Rob Zabel, shares some information about the cosmetic treatment and discusses the benefits. Plastic surgery used to be the only way to diminish the signs of aging. Today, dermal fillers offer an effective, non-surgical solution. When injected under the skin, the fillers restore volume and fullness, which reduces lines, wrinkles, folds and sagging. The type of fillers we recommend in our Lakeville office vary depending on your goals and whether you prefer fillers that plump your skin for a few months or a few years. Hyaluronic acid, collagen, poly-l-lactic acid and calcium hydroxylapatite are commonly used fillers. Fillers are a good option if you want to soften wrinkles anywhere on your face. Do you hate your crow’s feet? Adding a little filler to the outside of your eyes can relax those tiny crinkles. If you take a look at photographs of older women, you’ll notice that their cheeks and lips are no longer quite as plump. Loss of volume is a common consequence of aging and is one of the factors that can make you look older. Dermal fillers offer a simple way to add volume to cheeks and lips. As your lips shrink, your nasolabial fold lines become more noticeable. The lines travel from the base of your nose to the sides of your mouth. When you’re younger, the lines usually aren’t obvious unless you’re making a facial expression. Unfortunately, as you get older, the lines can become a permanent part of your face unless you soften them with dermal fillers. Dermal fillers can also fill in vertical lip lines that cause lipstick to bleed and are a good choice to improve the appearance of creases in your chin. Even if it’s been years since you’ve had acne, your face may still bear the scars. Dermal fillers plump indented acne scars to create a smoother appearance. Enjoy a younger looking face with dermal fillers! Call Lakeville, MN, dermatologist, Dr. Zabel, at (952) 469-5033 to schedule your appointment.